These new tools for Colleges and Universities; Public and Private K-12 Schools; Manufacturing and Distribution; and, for Businesses of all types and sizes give you what you need to get your Business Continuity, Crisis Management and Resilience programs going! 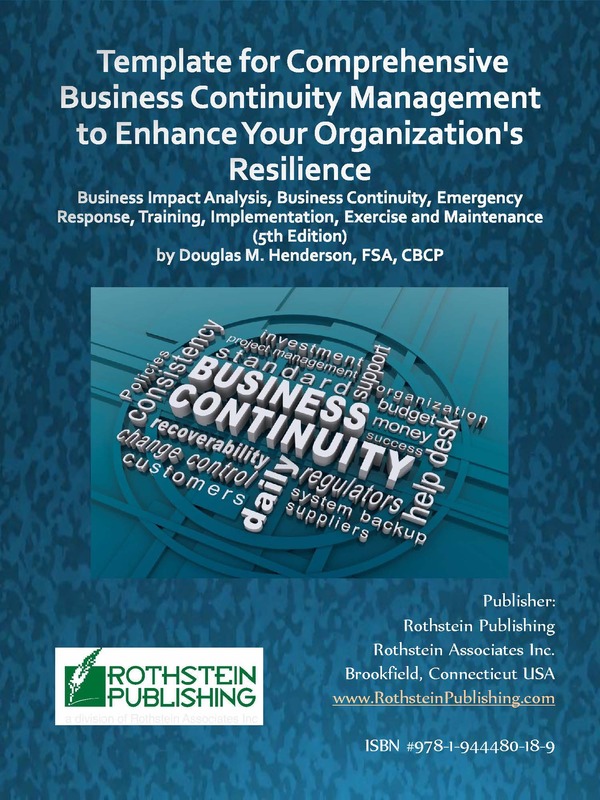 Collect information and evaluate your business environment, identify and reduce risks, analyze business operations, analyze alternatives to respond to disruptions, develop a comprehensive Business Continuity Plan, and to prepare for and respond to hazards-specific events with The Template for Comprehensive Business Continuity Management to Enhance Your Organization’s Resilience. 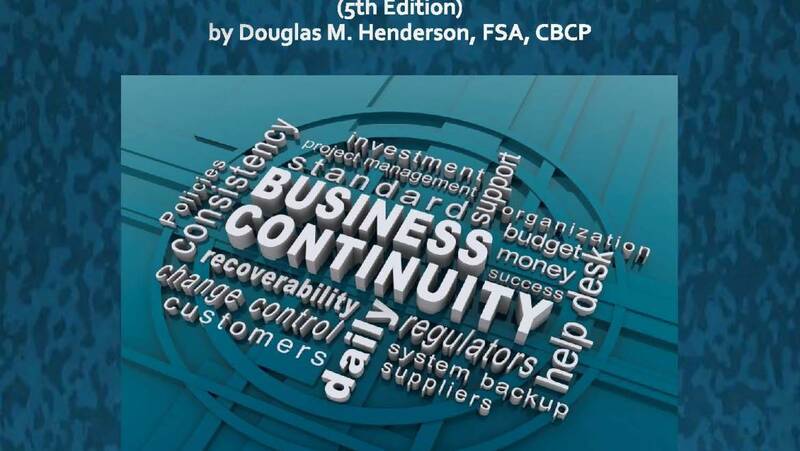 Follows guidelines recommended by the Disaster Recovery Institute International, Business Continuity Institute Good Practices Guidelines, NFPA 1600 Standard on Disaster/Emergency Management and Business Continuity Programs and industry best practices. A complete emergency management program for colleges and universities. A complete emergency management program for Public and Private Schools, Kindergarten through 12th grade.